Whichever Operating System you choose to get your website hosted on depends upon what your website requires. If your website needs or has to execute Windows Specific Technologies like ASP, NET, MS Access, MS SQL then you should go for Windows Shared Hosting package. 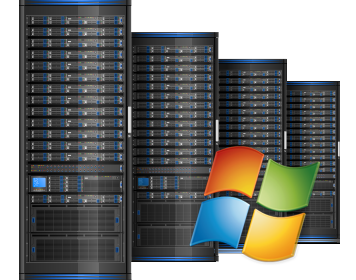 Our Windows Web Hosting packages features top-notch technologies at an affordable price. Windows 2008 hosting provides a powerful operating system, with complete support for all popular Microsoft applications including MS Access, MS SQL, Active Server Pages and much more.